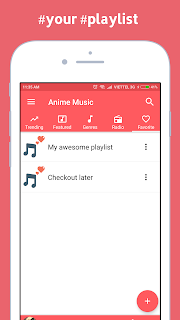 Our Music App of the Month is an app called Anime Music. This is one of the best platforms where users can come to listen to the best anime music tracks of all time. 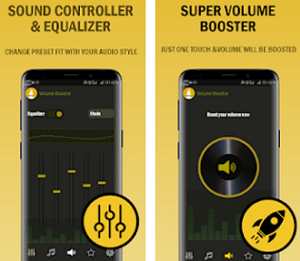 Offering a neat user interface and a huge song library, the app is currently available for Android devices. Keep reading to find out why we love it and how to use it! 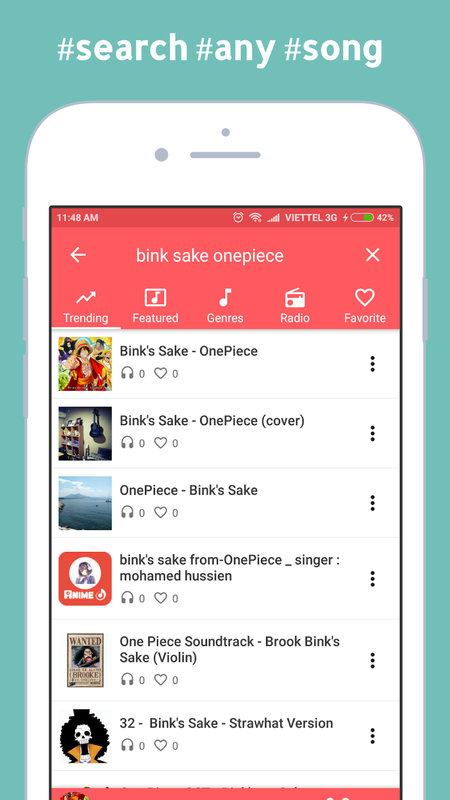 users to find any song they like and search among different genres of Anime Music, discovering new anime songs whenever they want. Users will listen to endless Anime Music and the app offers music for everyone’s taste. What are the best features of Anime Music? This music app has to offer features that will allow each user to enjoy Anime Music directly on his phone or tablet, listening to anime songs online, finding all the best anime songs of all times easily and quickly. The app is offering Anime Music lovers variety of anime genres such as Music of Japan, J-Pop, Visual Kei, Anison and Vocaloid. 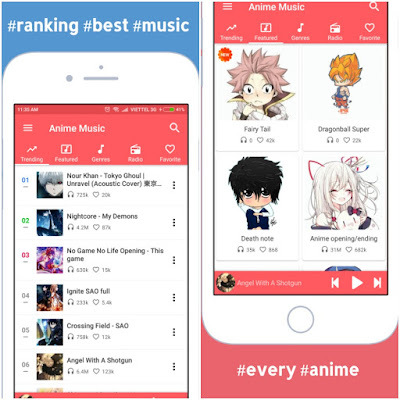 The endless Anime Music is available for each user and the users even get to listen to the latest collection of Anime Music online, searching and discovering any anime songs they want effortlessly. 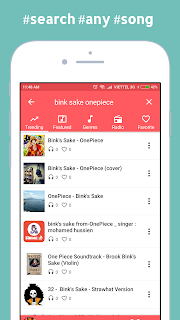 The user can even add the songs he likes the most to his favorite playlist and easily finding and listening to them later. 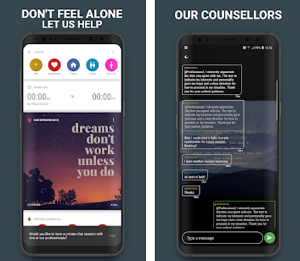 Users that like to listen to music and do other things on their phones at the same time are offered a convenient background play mode. New songs are constantly added on the app and each user is offered to find and listen to any song he wants. 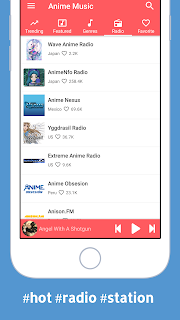 Download the app on Google Play for free to listen to the latest collection of Anime Music on your phone!